Justine and I managed to take quite a few pictures while we were back in Ontario for the Christmas break. 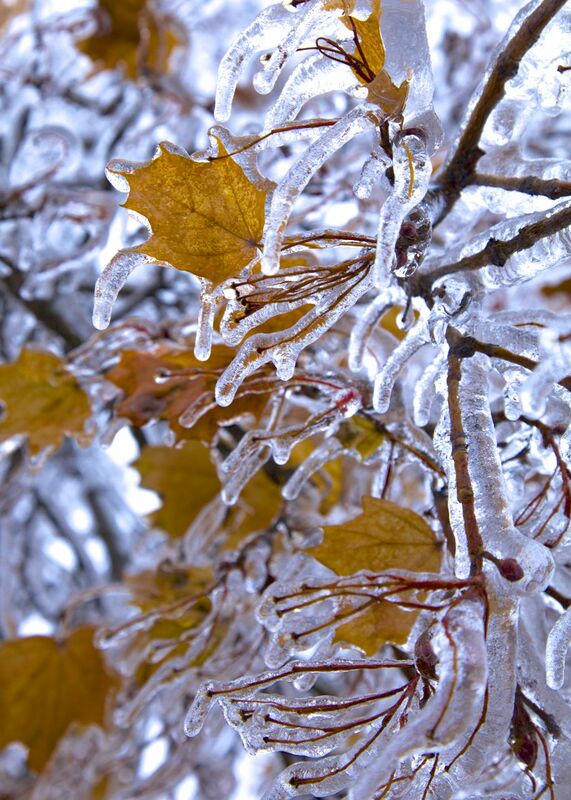 We survived the great ice storm of 2013, which provided some excellent opportunities for some great pictures. We had a great time visiting with both our families, who as always, were amazing hosts. The password, if needed is “family”.